Christina is the Office Manager and has been with Dr. Beck since 2002 and has been with the practice since it opened in November 2010. She started working in the dental field in 1991. 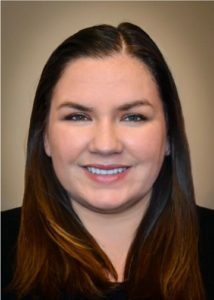 Christina enjoys serving as a go-to resource for patients who have questions about billing, insurance and financial arrangements. For fun, Christina enjoys playing with her dog and spending time with her adorable niece and other family & friends. 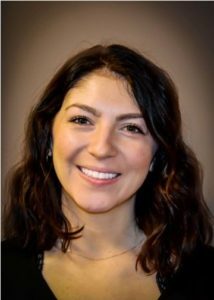 Nicole is a Front Office Coordinator who has been with the practice since October 2017. She has also had training as a dental assistant and received her EFDA in 2012. Nicole enjoys helping patients understand their dental insurance benefits and making the schedule work for them. In her spare time Nicole enjoys attending soccer games with her family and playing with her three dogs. 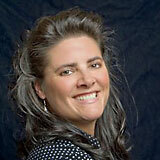 Kim is a Dental Hygienist and has been with the practice since January 2011. She received her Bachelors in Dental Hygiene from Pacific University. Kim enjoys educating her patients about how the care of their mouth affects their overall health and finds it important that they have a positive experience when they leave our office. In her free time, she likes working out and spending time with her family and friends. Amber is a Dental Hygienist and has been with the practice since November 2013. Amber worked as a dental assistant in High School. She recieved her Bachelors in Dental Hygiene from Pacific University. Amber enjoys creating a positive dental experience for her patients and educating them about their oral health. When not at work, Amber enjoys anything outdoors; hiking, snowboarding and spending time with family. She also loves volunteering and has been on several mission trips while growing up. Tina is a Dental Assistant (EFDA) who has not only practiced, but also taught in the Dental field. She graduated from Apollo College in 1998. Much like Dr Beck, Tina enjoys staying up-to-date on the latest technologies and techniques to ensure patients are getting the best care available. In Tina’s free time, she likes traveling, listening to music and, most of all, raising her beautiful daughter. Allison is a Dental Hygienist and has been with the practice since August 2015. She received her Bachelors in Dental Hygiene from Pacific University. Allison enjoys building relationships with her patients and bridging the gap between oral and systemic health. She enjoys biking and trying new restaurants and breweries in Portland. Carol is the Bookkeeper and she has worked in the dental field since 1980. She has been with Dr. Beck since 1999. 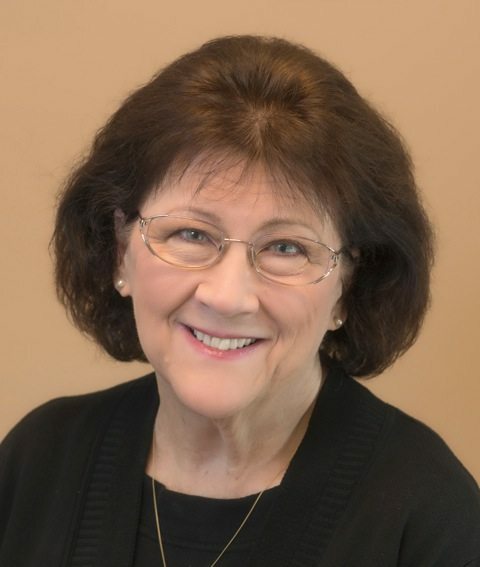 Carol enjoys working with the great team at South Waterfront Dental and she appreciates how the patients respond to the team’s organization and professionalism. She has three dogs and two cats and looks forward to her time with them. Carol also enjoys gardening. If you would like to schedule an appointment with the best dentist in Portland, please contact us today.